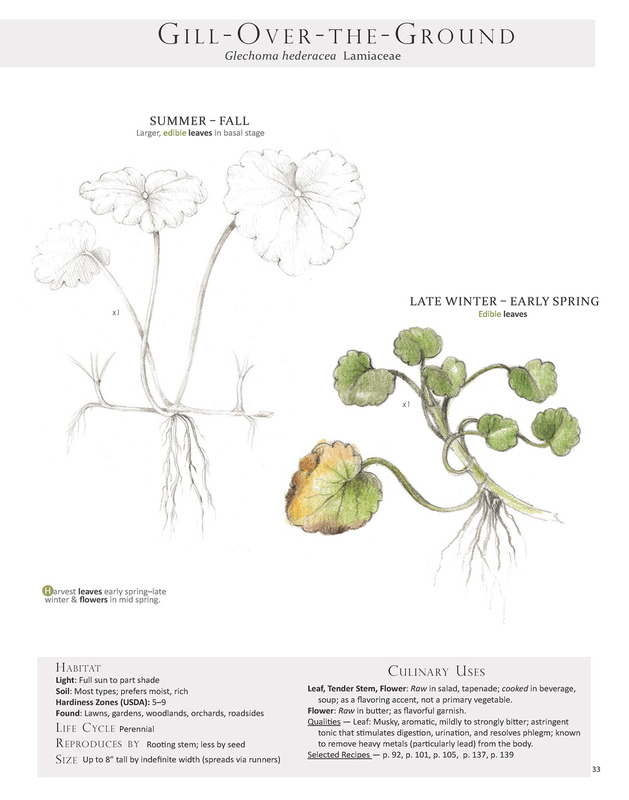 These are pages from the book Foraging & Feasting: A Field Guide and Wild Food Cookbook by Dina Falconi and illustrated by Wendy Hollender. 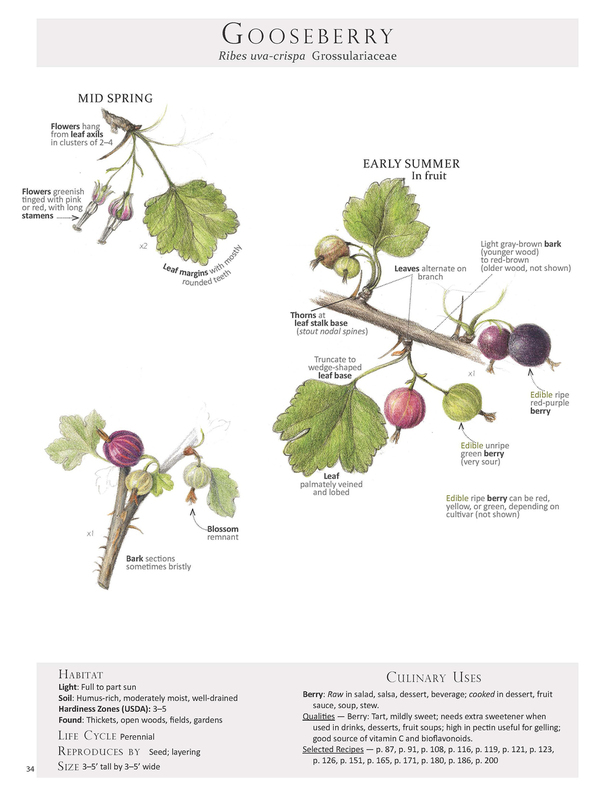 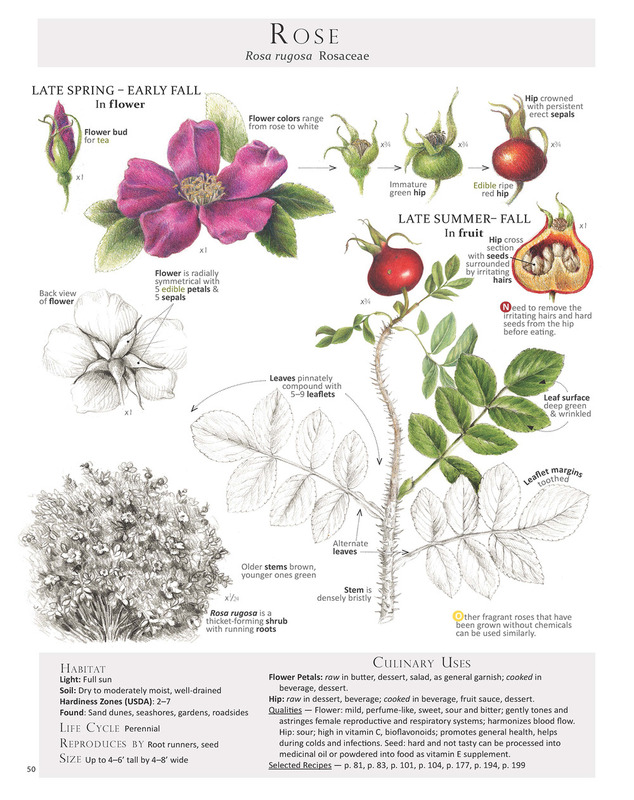 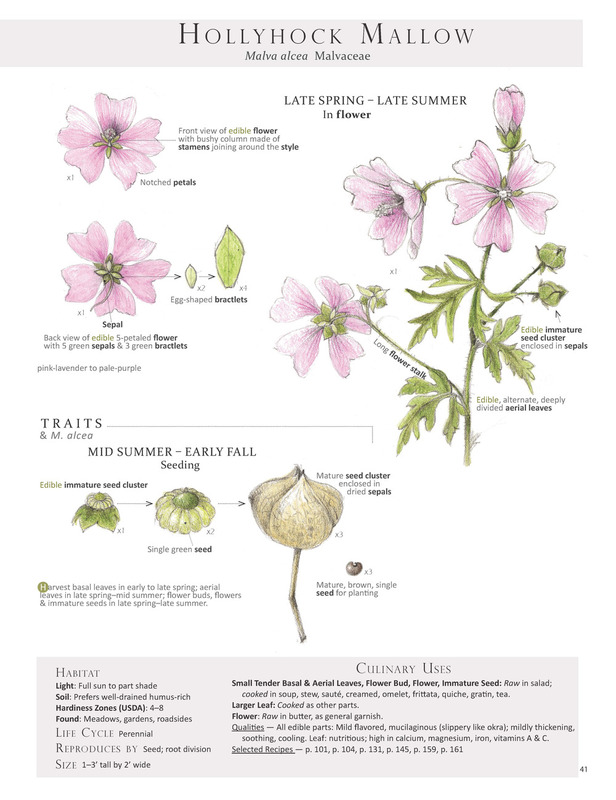 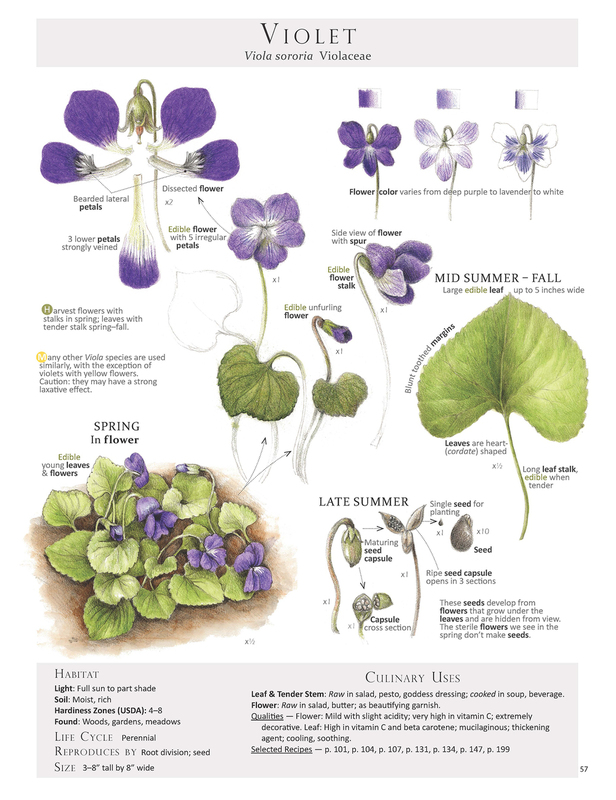 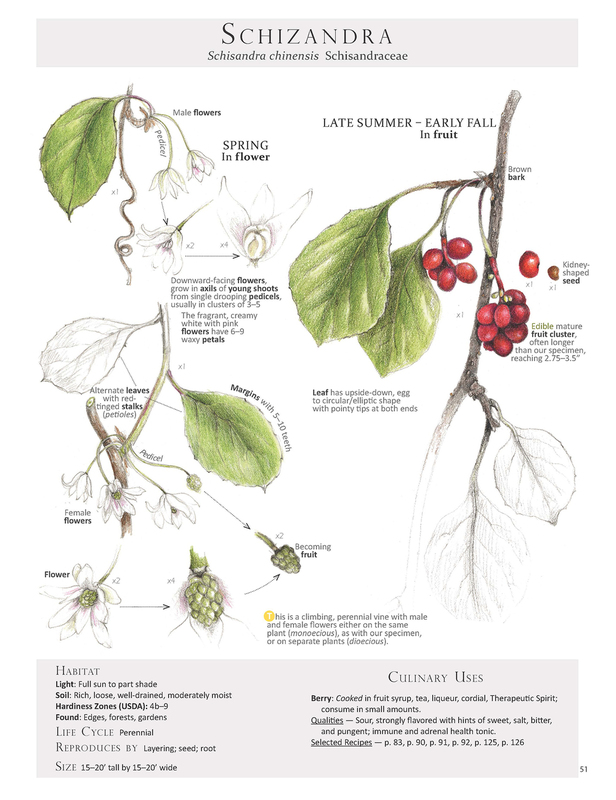 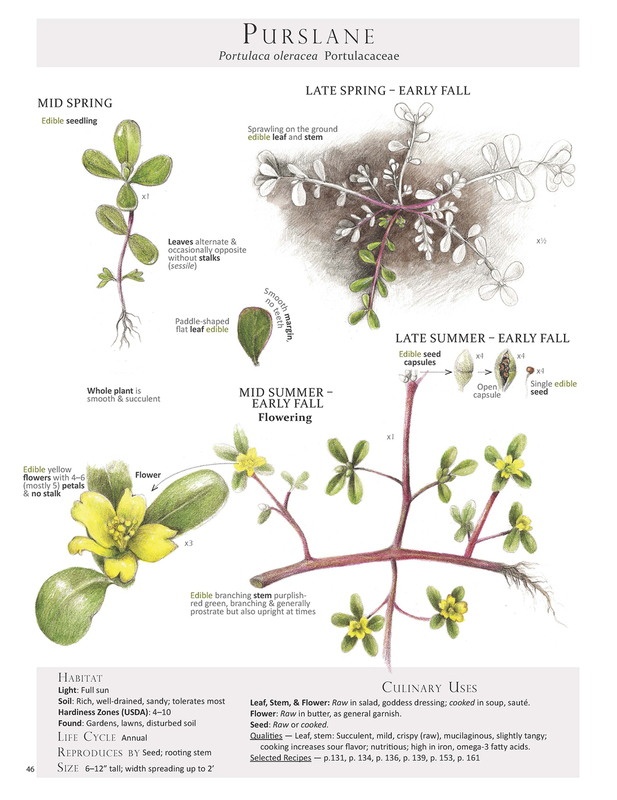 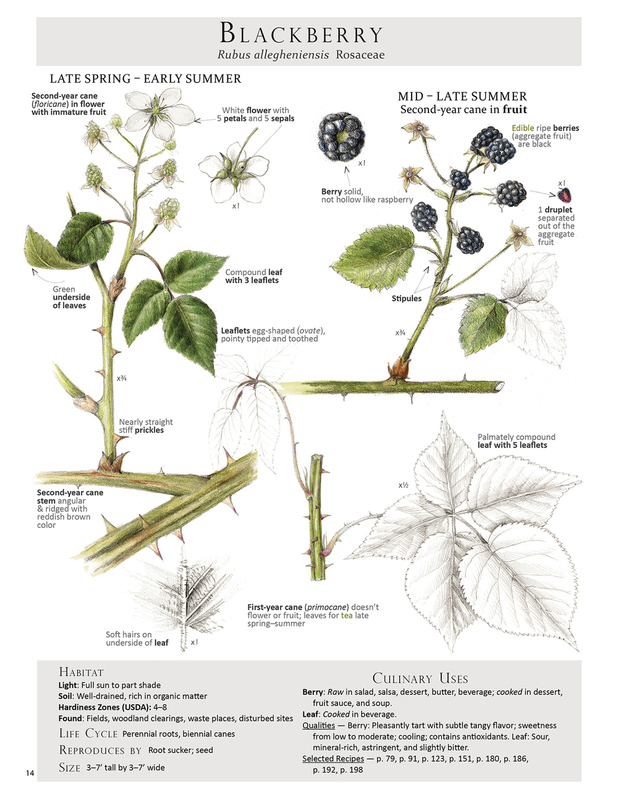 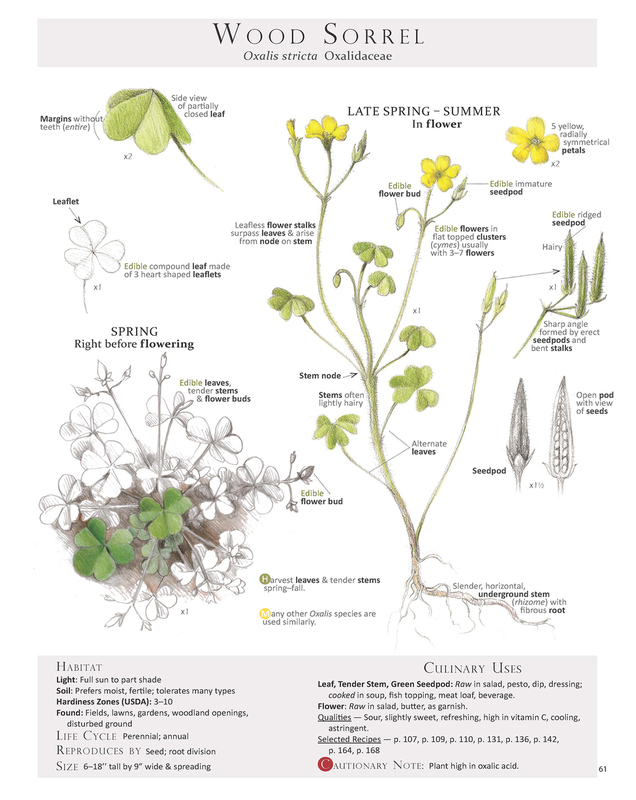 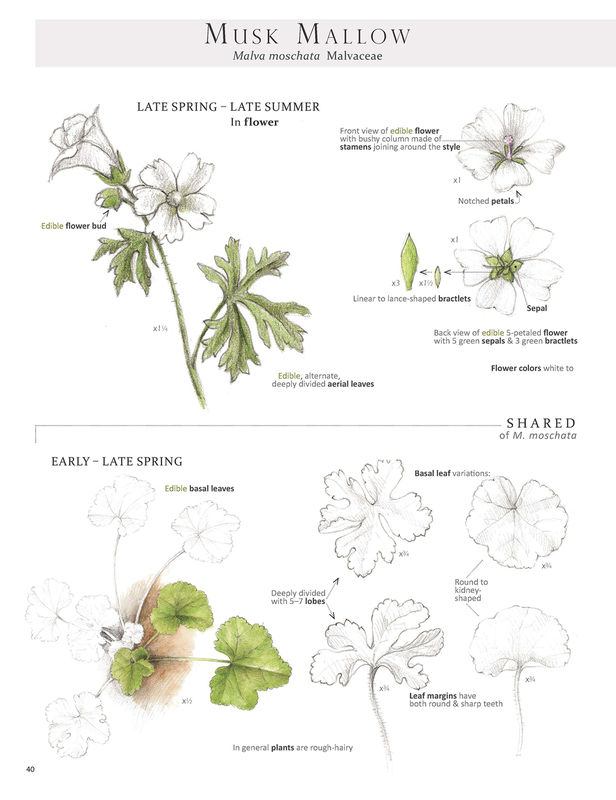 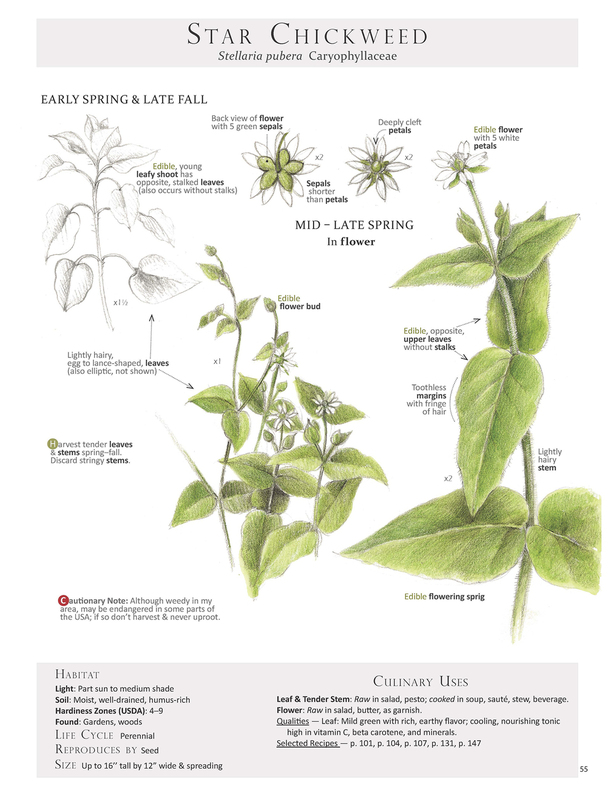 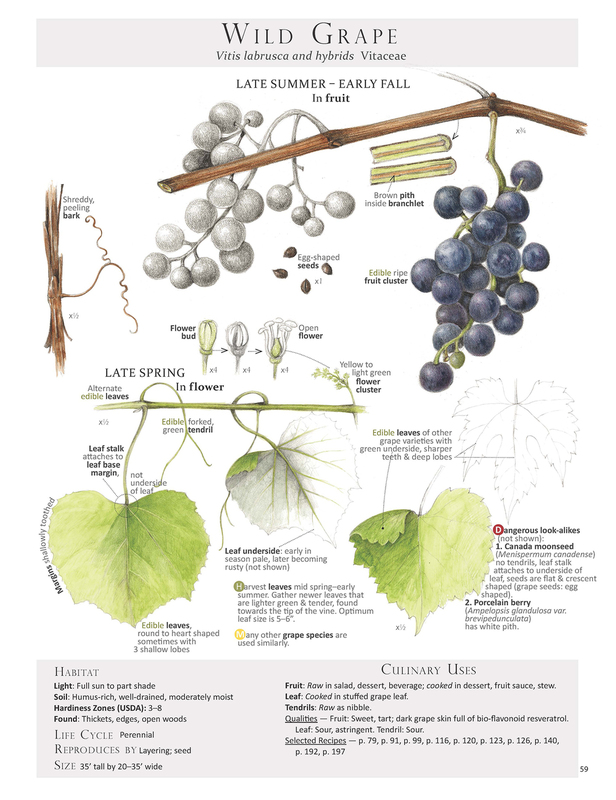 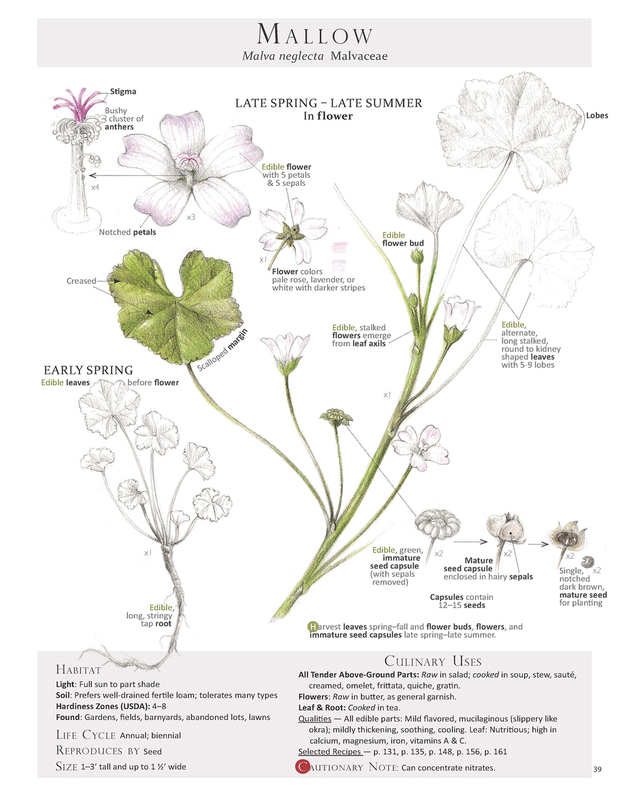 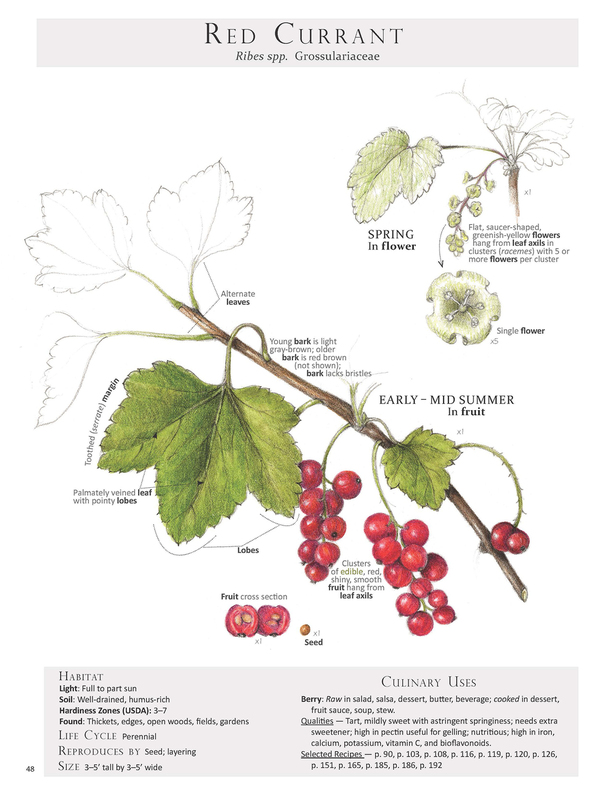 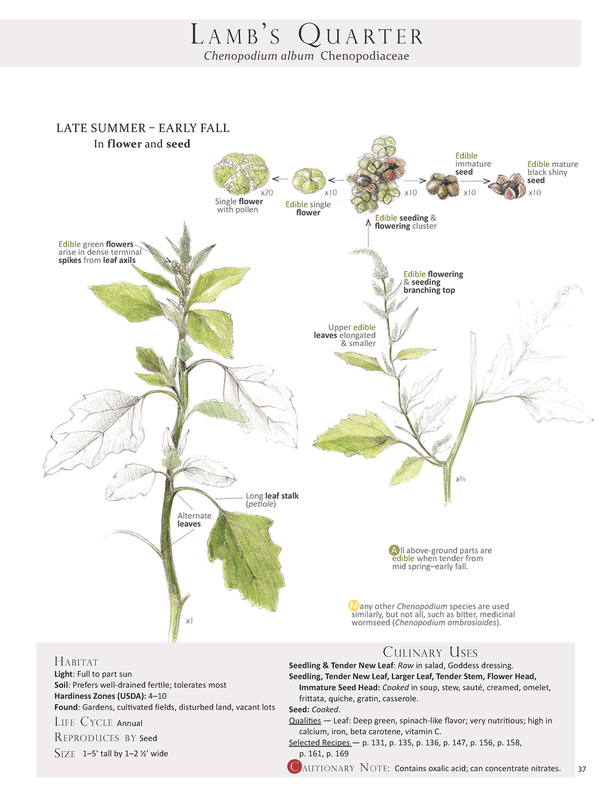 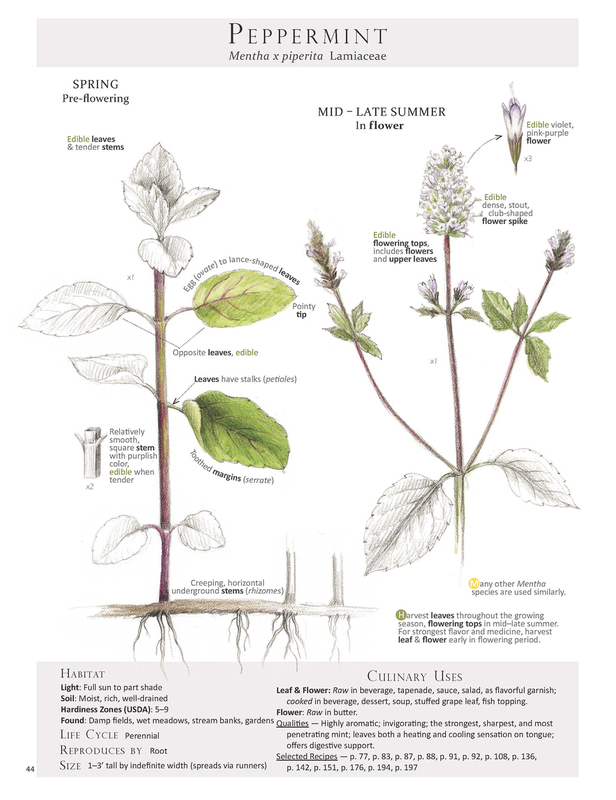 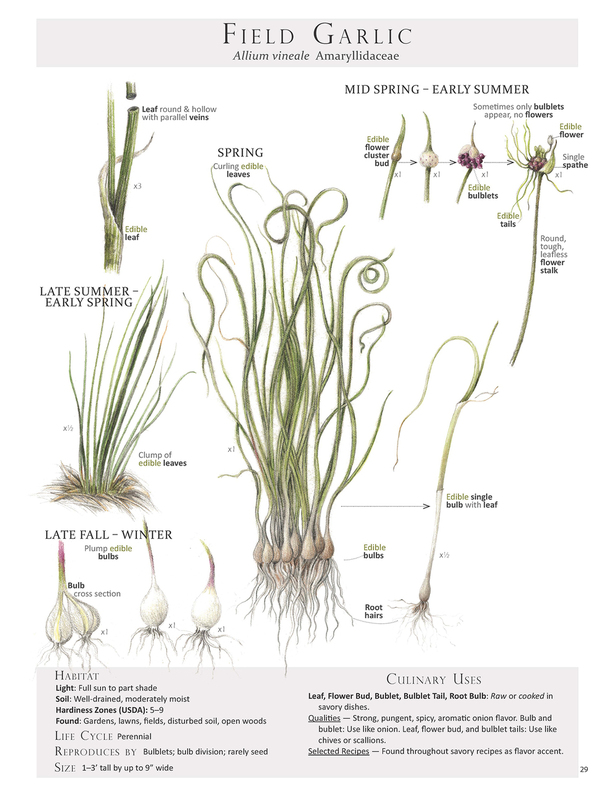 Published by Botanical Arts Press. 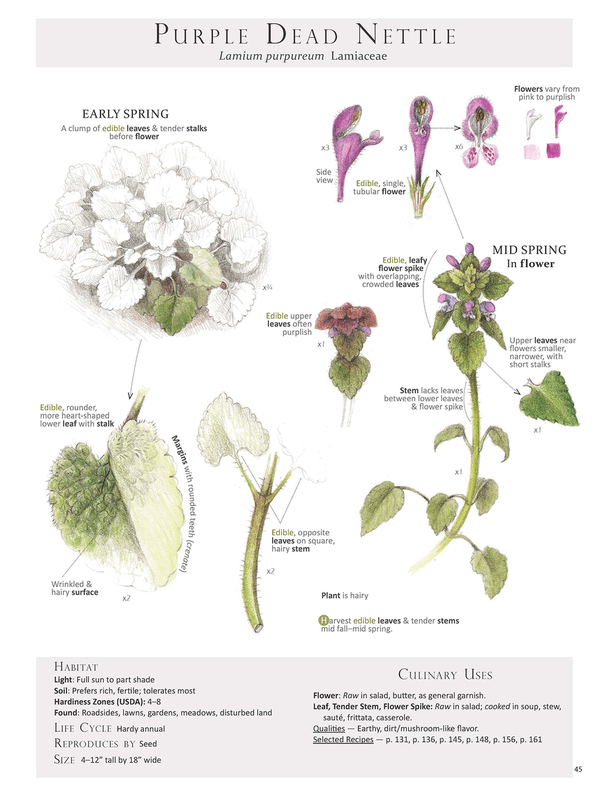 Learn more about the book and how to purchase here.